Through optimised production processes and the most advanced technologies, it is now possible to obtain products with extraordinary aesthetic qualities. As well as products inspired by continuous research into the most recent design and decoration trends, it is now possible to reproduce in an incredibly faithful way every type of material from wood to stone, concrete and resin. 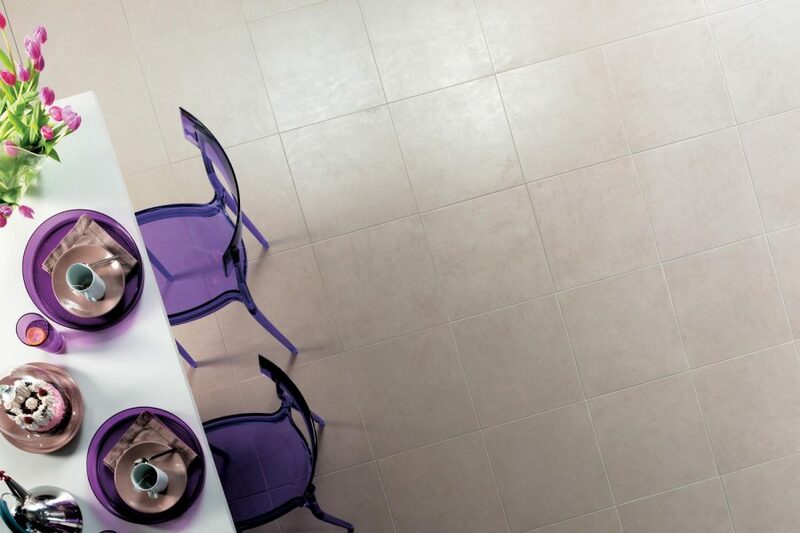 Stone is an inexhaustible source of inspiration for ceramic products. In certain cases it is reproduced in an amazingly faithful way, in others it only represents the starting point for further aesthetic research. Ceramic wood reproduces in an amazingly faithful way the characteristics and warmth of real natural wood strip parquet, combined with the strength and toughness of porcelain stoneware. 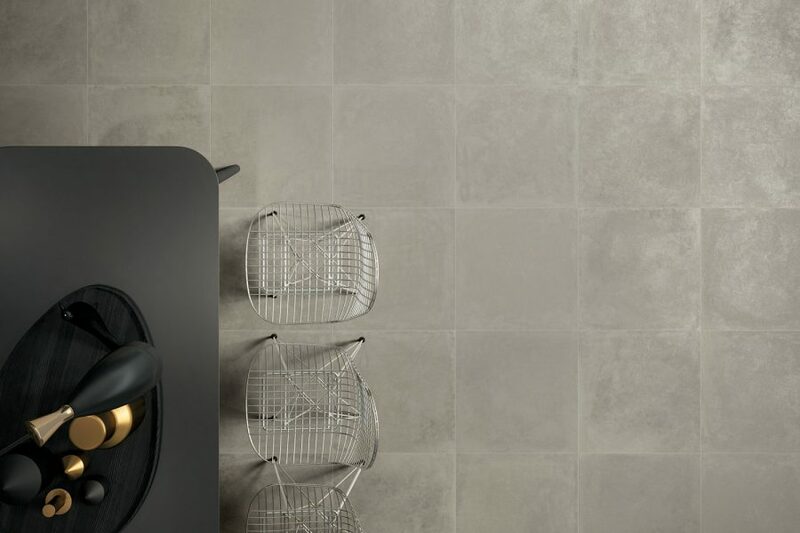 A concrete-effect porcelain stoneware tile floor is perfect for elegant spaces and combines the charm of surfaces marked by use and wear with the practicality and high performance of new-generation ceramics. 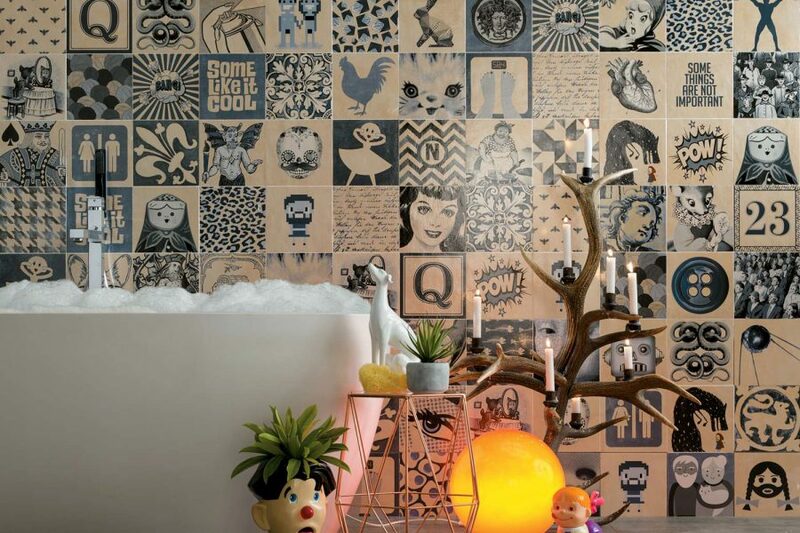 The latest ceramic technology makes it possible to use very highly valued wallpaper even in those spaces where it would have been unconceivable, such as bathrooms and spas or fitness centres. 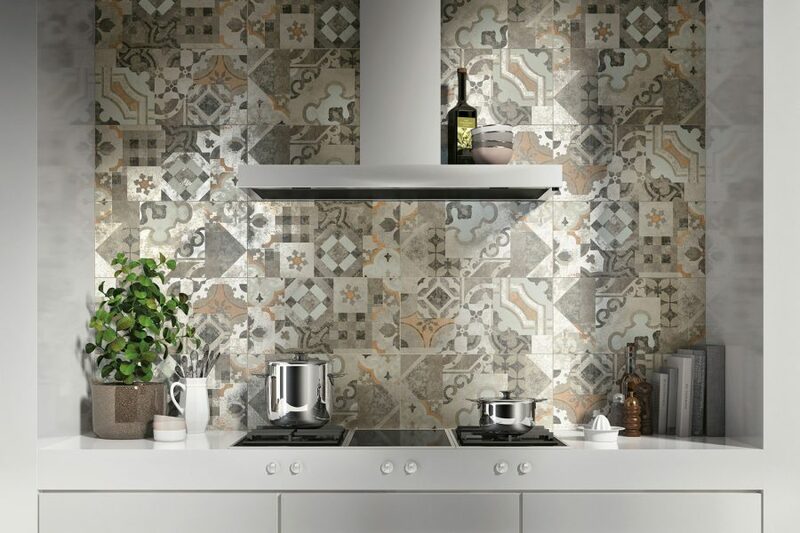 Tradition and materiality of Portuguese azulejos are re-interpreted to create a modern and elegant proposal. Indigo proposes 63 subjects mix, from different styles, through ten centuries of history. 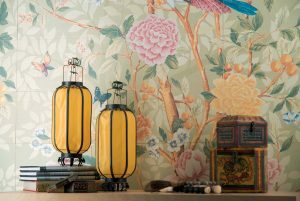 Surfaces may often be inspired by natural materials while not necessarily reproducing them slavishly; instead they interpret their spirit using innovative colours, textures and large sizes. 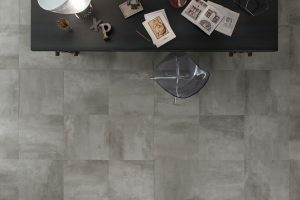 The protagonist of the industrial loft style of contemporary design, the resin floor today finds a ceramic interpretation in the resin effect tiles. 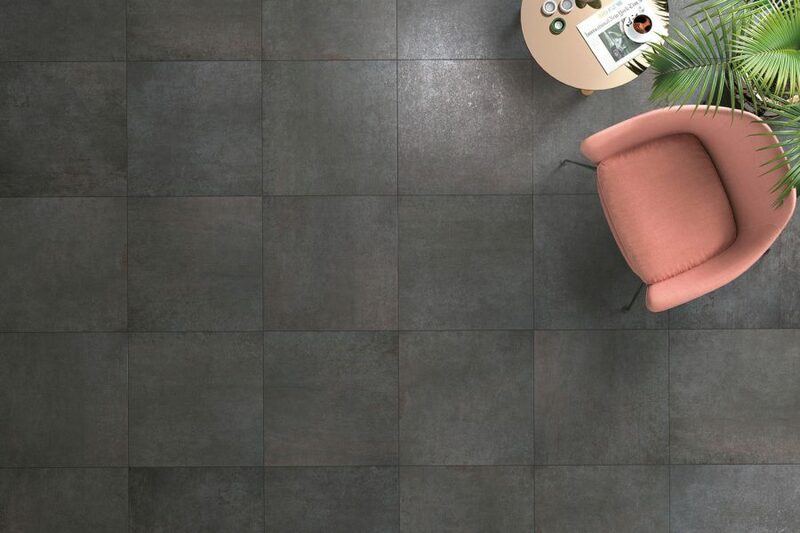 With their original and contemporary appearance, metallic tiles are ideal for any kind of environment and furniture design. Their technical properties make them resistant and easy to care for. 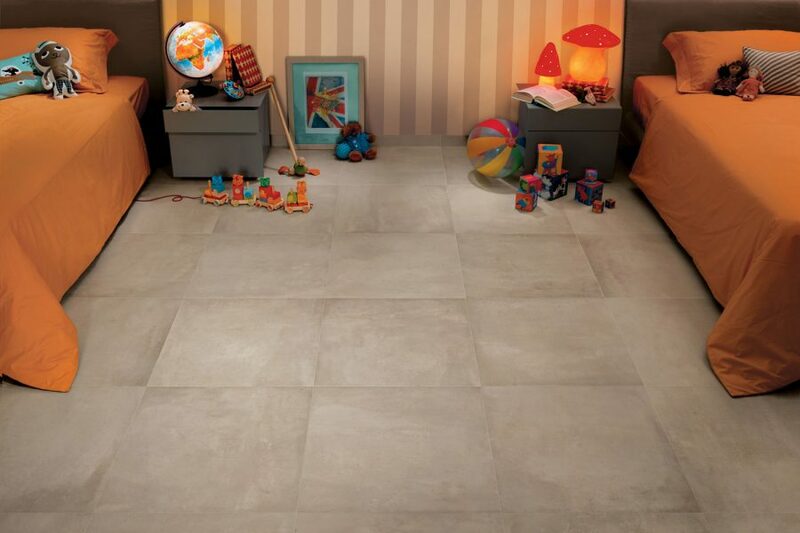 Terracotta-effect porcelain stoneware tiles combine the traditional warmth of natural terracotta with the practicality and performance of the most advanced ceramic technology.